Internal Audit Services - O'Connor & Drew P.C. O’Connor & Drew, P.C. has been successfully providing internal audit services for the past 20 years. 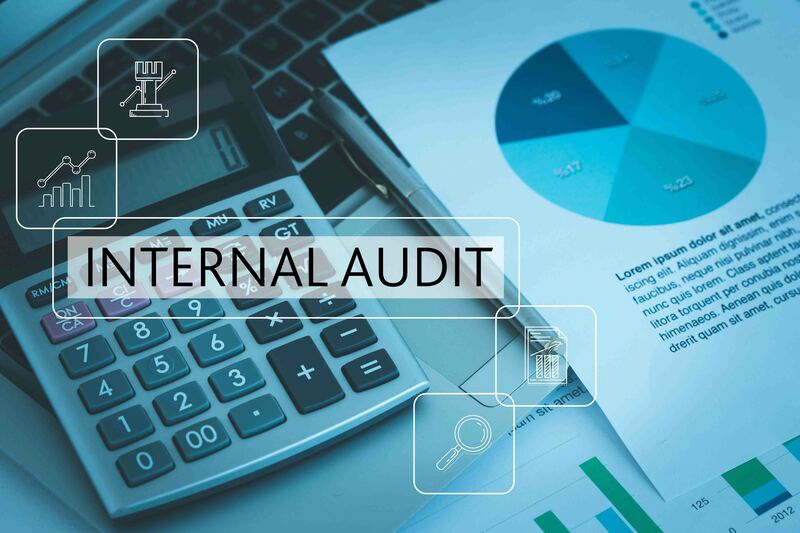 Regardless of the size and industry, a proper internal control environment is essential to the financial health of a business in order to safeguard assets and provide reliable financial information.